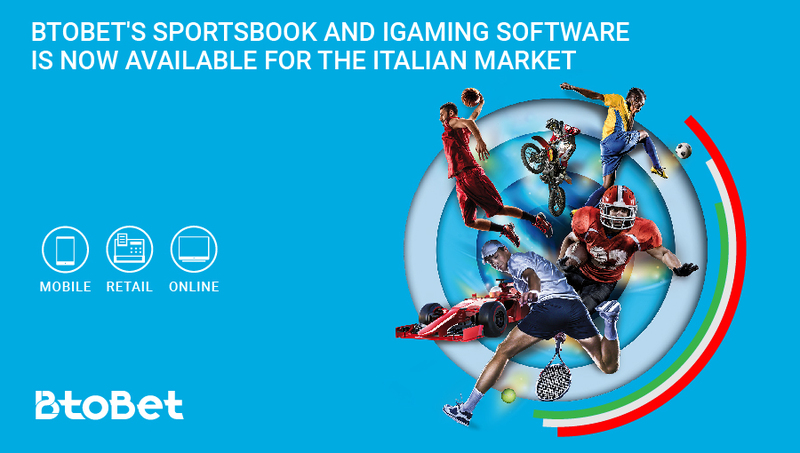 Multinational BtoBet is ready to enter the gaming market “.it”, in total respect of the protocol and of the rules required by Adm (the Agency for Customs and Monopoly), providing operators with its iGaming and Sportsbook platform which is already compliant with the evolution that the whole Italian sector is living now. The company, as Betradar’s Certified Gold Partner, perfectly integrates Betradar’s data feed and MTS service into its Sportsbook and iGaming platform. To book a live demo with BtoBet’s expert team during Enada, write to a.giuliani@btobet.com or call +356 27135974.